Sometimes students struggle to come up with an interesting, well-structured, and creative essay. One of the most difficult tasks is to captivate the reader’s attention. 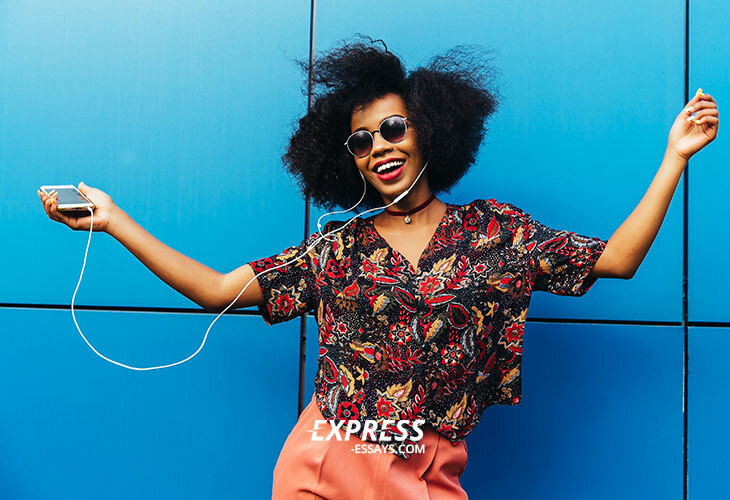 If you want your readers to be interested, the first thing you should think about is an exciting topic. It should summarize the main idea of the paper so that the readers can anticipate the content that will follow. Choosing a topic for a narrative essay is even more challenging as people generally do not care about someone’s experiences that much. Therefore, it has better be something quite exciting. Usually, you have two options; you can either be given a topic by your professor or you have to come up with one of your own. Now, both options have their pros and cons. With the first option, you do not have to wonder for hours which topic might be winning. On the other hand, what if you have nothing exciting to tell about this particular topic? In this case, you might be doomed to complete a rather boring, not very good piece of writing. The second option, in turn, is certainly more exciting and interesting, yet it is most certainly more difficult. All in all, you cannot make a mistake choosing a topic as it determines the success of your essay. An event that helped me regain my faith. The most embarrassing moment I have experienced. A dangerous experience and how I went through it. The moment of my failure. An encounter that changed my life forever. The weirdest job interview I have ever had. An important event in the life of my family. My first visit to the country (large city). The country of my dream. Values that my parents taught me. A childhood experience that helped me grow up. An experience that taught me how to appreciate my life. A rebellious act as a turning point of my life. The toughest decision I have had to make. A historic event that influenced my life. A book that impressed me. An important discovery that changed my life. A situation that made me laugh until I cried. Two different versions of the same event. An experience that taught me a lesson. An experience that changed my perception of someone. You can see that the range of narrative essay topics is copious. In fact, it is endless. Just choose what you need more depending on whether it is a story-telling or a personal narrative. 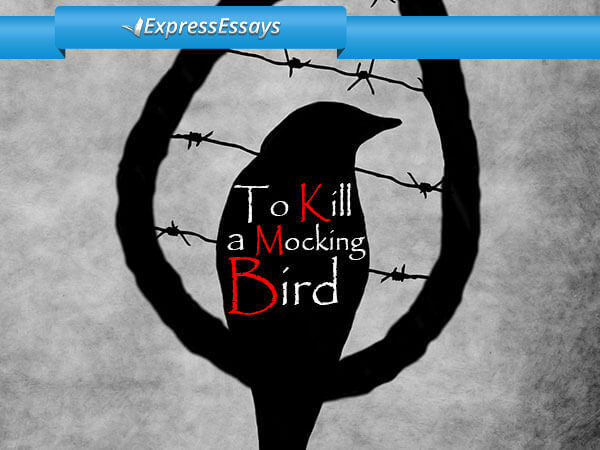 Remember that such an essay gives you more freedom, but there are still some rules to follow. 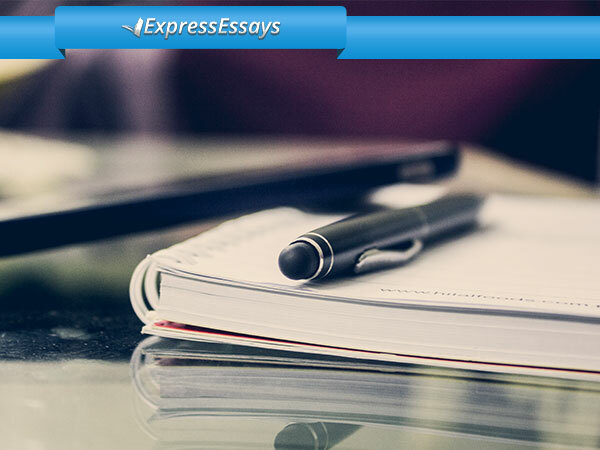 Thus, make sure your essay is well-organized by dividing it into an introduction, main body and conclusion. Don’t forget to provide a thesis statement that summarizes your main idea. Try to mention enough details about your characters, events, and places as it will guide your reader though the story in the right direction and will maintain the reader’s interest. 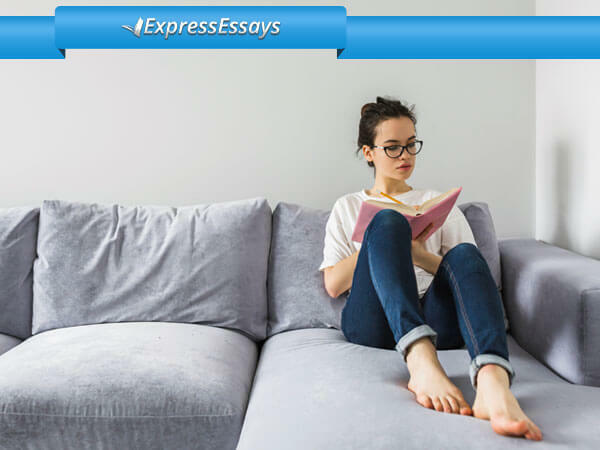 Your narrative essay is a success if you managed to make it memorable, moving, and/or entertaining. When choosing a topic, first of all, make sure you have really something interesting to tell. When writing, develop your main idea and do not get distracted, i.e. do not mention the unnecessary details; avoid being vague. The language of your essay should flow effortlessly; it should be eloquent, yet clear. Use it appropriately; intensify the ideas where necessary so that the reader can share your emotions. 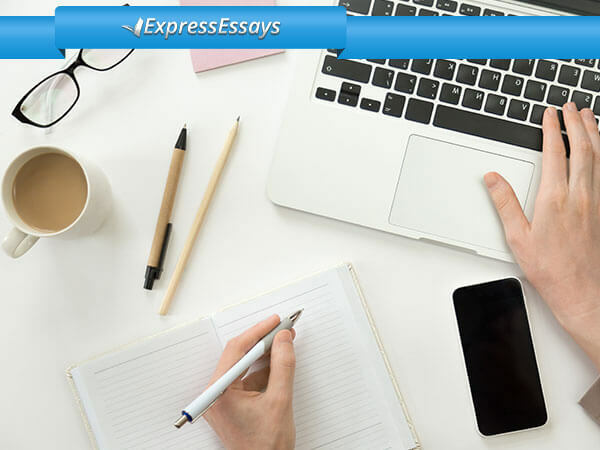 We hope you will enjoy working on your essay and wish you high grades.